I Am the Origin of Species! 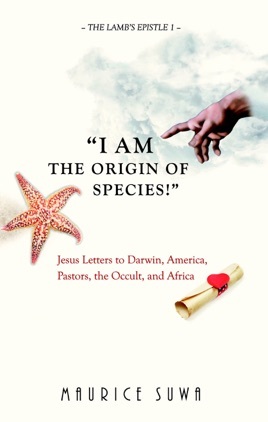 In “I AM the Origin of Species!” the Mind of Christ finds its voice, challenging man’s worldviews and charging the believer to deeper faith. Written in the spirit of Jesus’ epistles in Revelation, these letters clarify biblical truths, affirm God’s absolute counsel on today’s burning issues (evolution, atheism, America’s secularity, sexuality, the stewardship of pastors, African Traditional Religion, and the occult), and call all men to repentance and to newness and fullness of Life.